Timberland Aerocore A1RLZ Men's boots, casual style waterproof boots made with high quality leathers. Its design is based on hiking boots and mountain but adapted to life in the city. 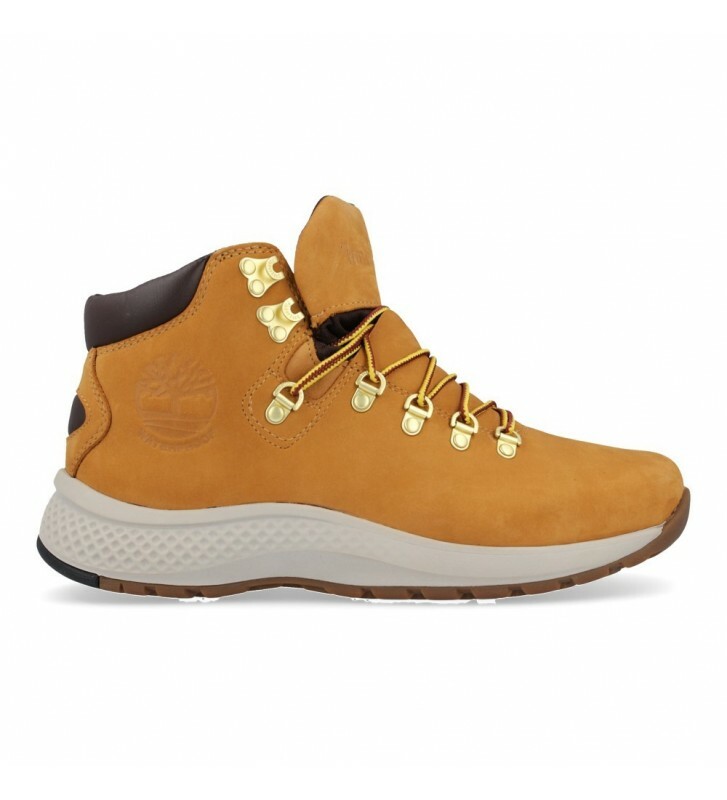 Walk with the comfort of sneakers with the protection of some mountain boots. They are light and have a very good hold by laces. The outsole has the Aerocore system that is lightweight and offers a great absorption and rebound in each step so we can walk with great comfort. They have a waterproof membrane TimberDry to keep feet dry in the rain.